Here's how Italy could line up on Tuesday. 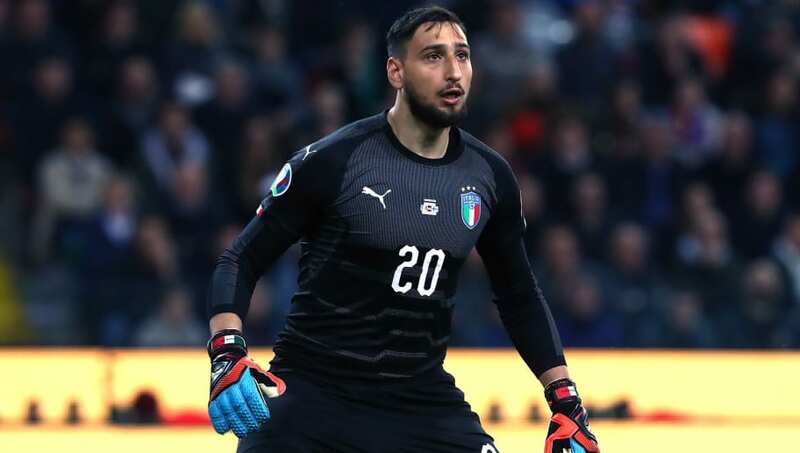 Gianluigi Donnarumma (GK) - The towering AC Milan goalkeeper cannot afford to be complacent on Tuesday against a Liechtenstein side who will likely be looking to score from counter-attacks. Cristiano Piccini (RB) - As the only recognised right-back in the squad, expect Piccini to retain his place in the lineup. Leonardo Bonucci (CB) - Bonucci has dominated with Juventus in Serie A, and he will look to carry over that form onto the international stage. Alessio Romagnoli (CB) - Widely viewed as one of the Azzurri's hottest defensive prospects, Romagnoli will likely get his chance to prove himself as 34-year-old Giorgio Chiellini gets a deserved rest. Leonardo Spinazzola LB) - Mancini could give the nod to Spinazzola on Tuesday after Cristiano Biraghi started ahead of him against Finland. 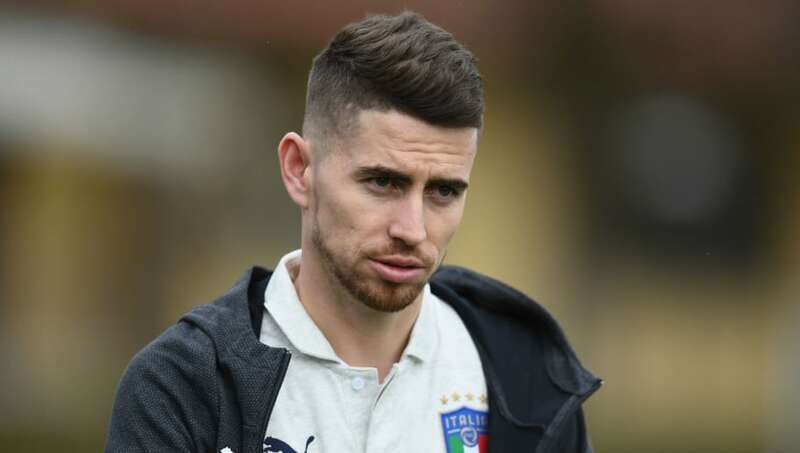 Jorginho (DM) - The Chelsea playmaker will likely be given plenty of time to work his magic in midfield, and Liechtenstein could be in for a long night of chasing his passes. Nicolo Barella (CM) - The 22-year-old looks to be fighting for a place in Italy's midfield for the foreseeable future, and his early goal against Finland could earn him another start on Tuesday. Nicolo Zaniolo (CM) - The rumoured Real Madrid target was a late substitute last time out, but will likely be given an extended run out against Liechtenstein. Federico Bernardeschi (RW) - The Juventus man will be eyeing a busy afternoon, and certainly could be involved in many of Italy's attacks. Fabio Quagliarella (ST) - Like a fine wine, Fabio Quagliarella gets better with age. 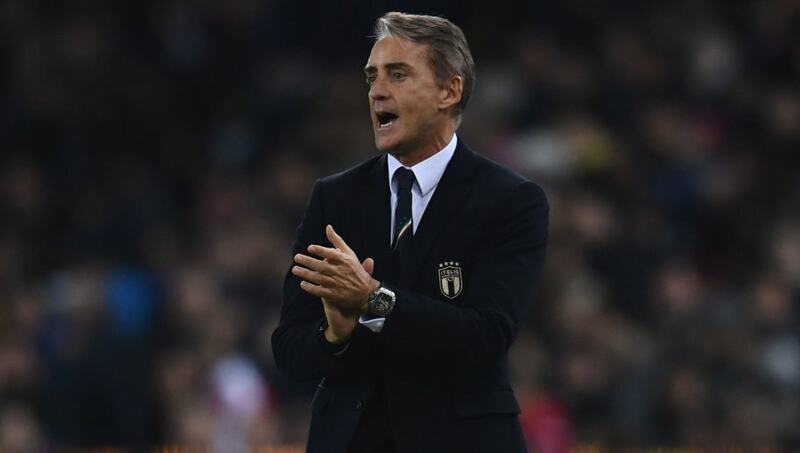 Now 36, the Sampdoria hitman is ahead of both Cristiano Ronaldo and Krzysztof Piatek in the Serie A scoring charts, and he could add plenty more to his international record on Tuesday. 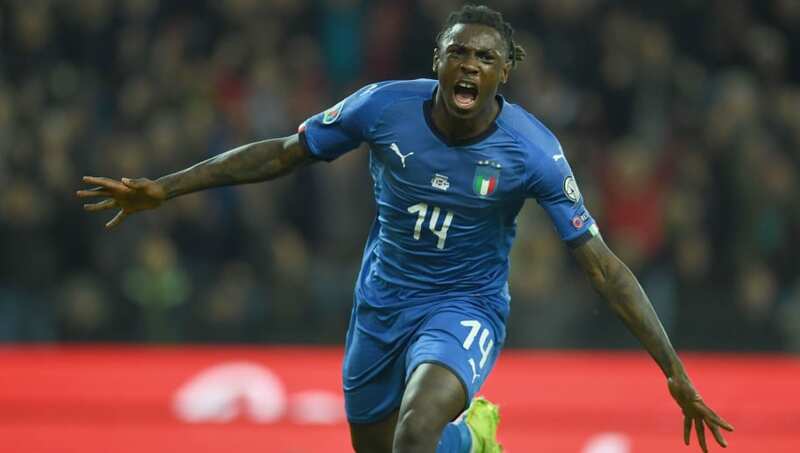 Moise Kean (LW) - Is there a hotter commodity in Italian football right now than Moise Kean? The 19-year-old grabbed his first international goal on Saturday, and looks to be proving why many have tipped him for stardom.